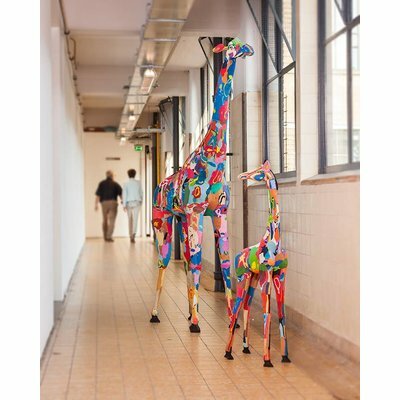 With an impressive height of 250 cm, this is the showpiece of the Ocean Sole collection. 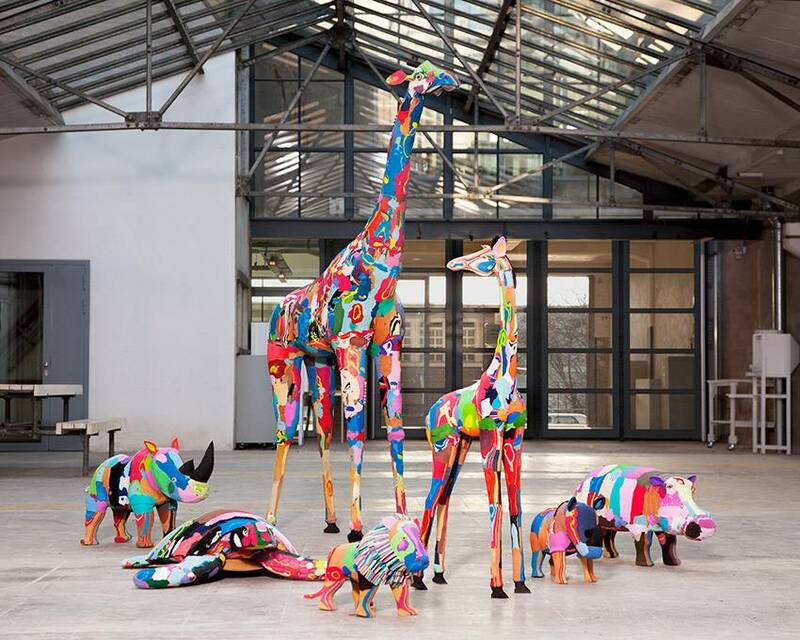 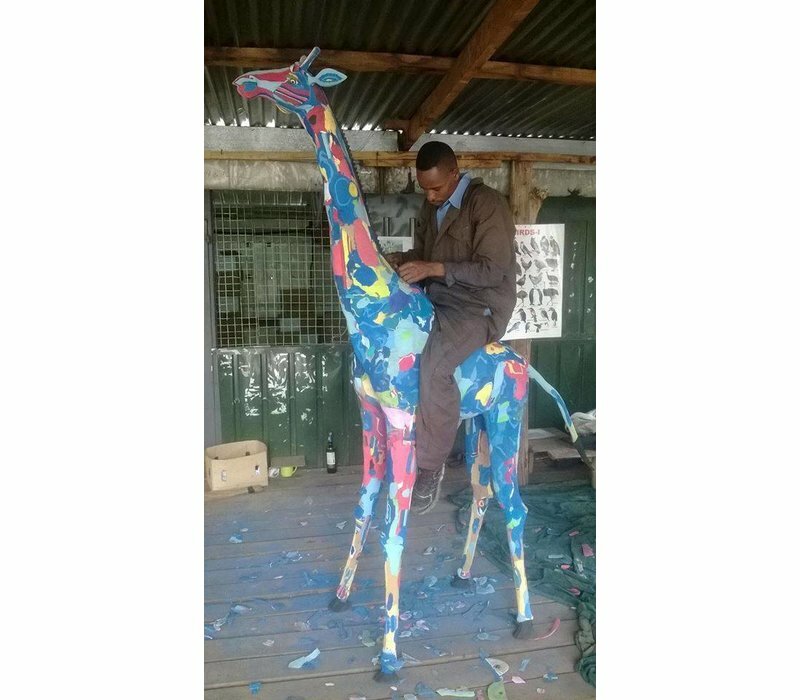 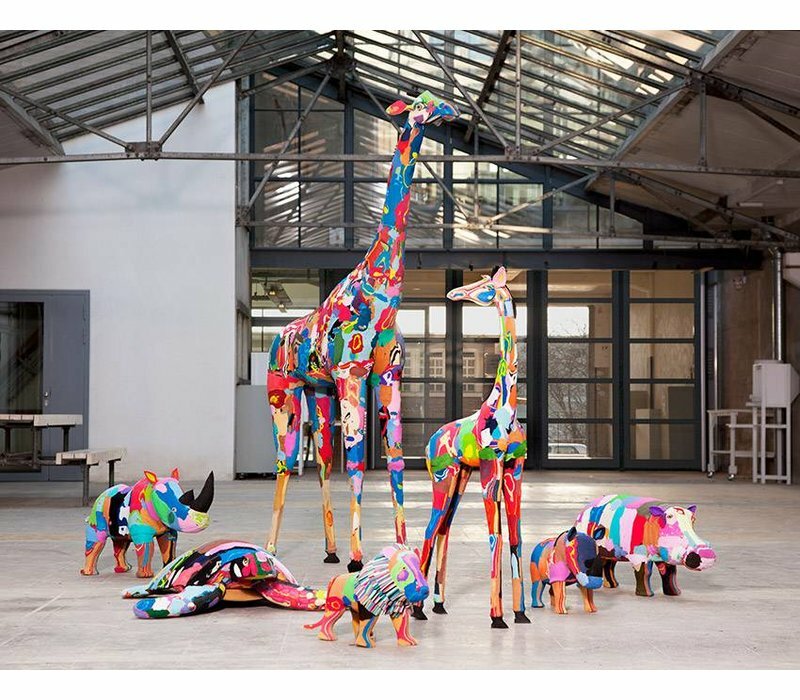 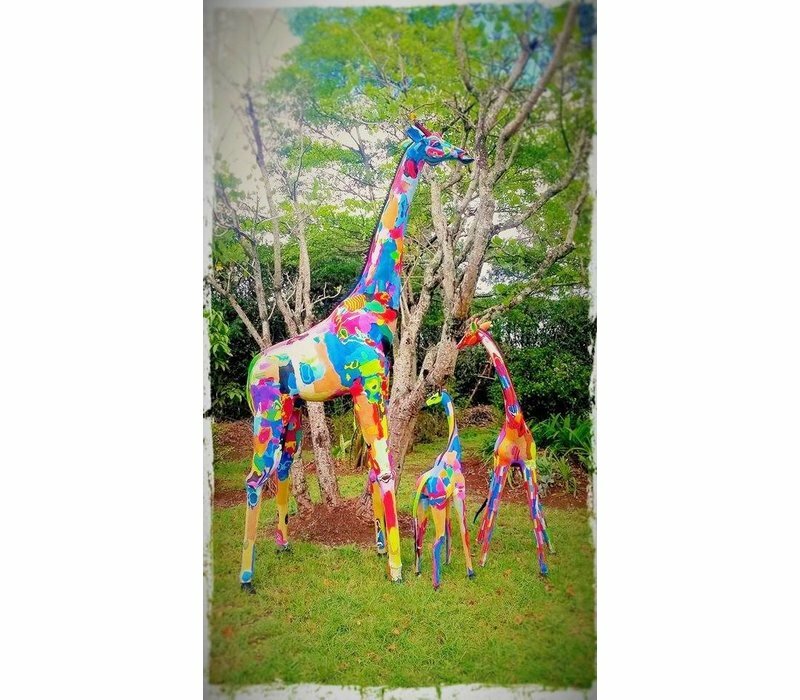 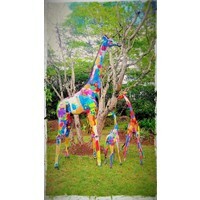 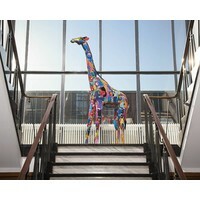 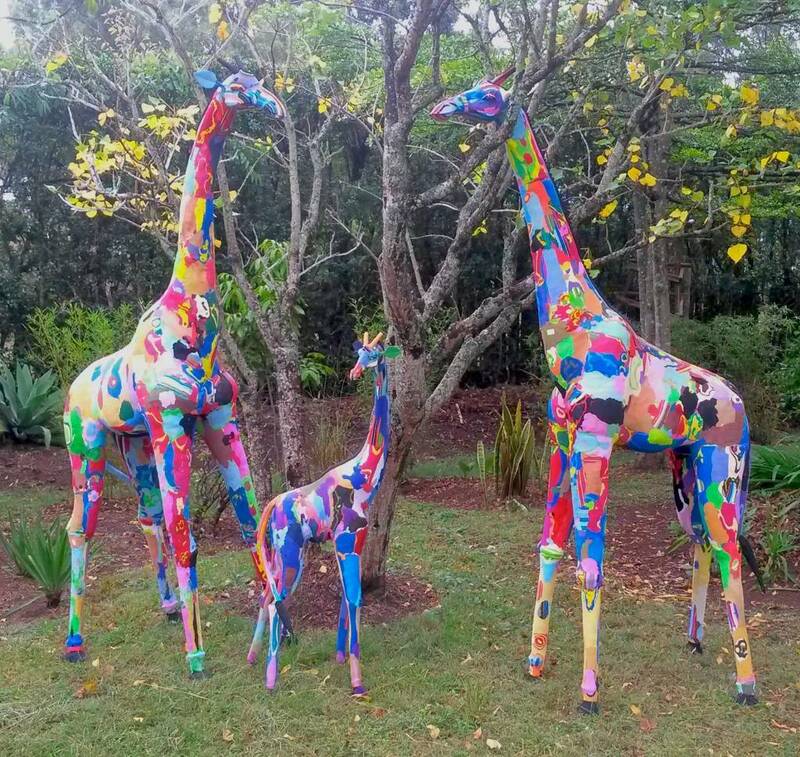 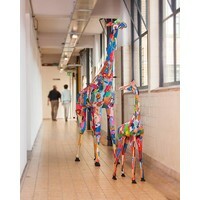 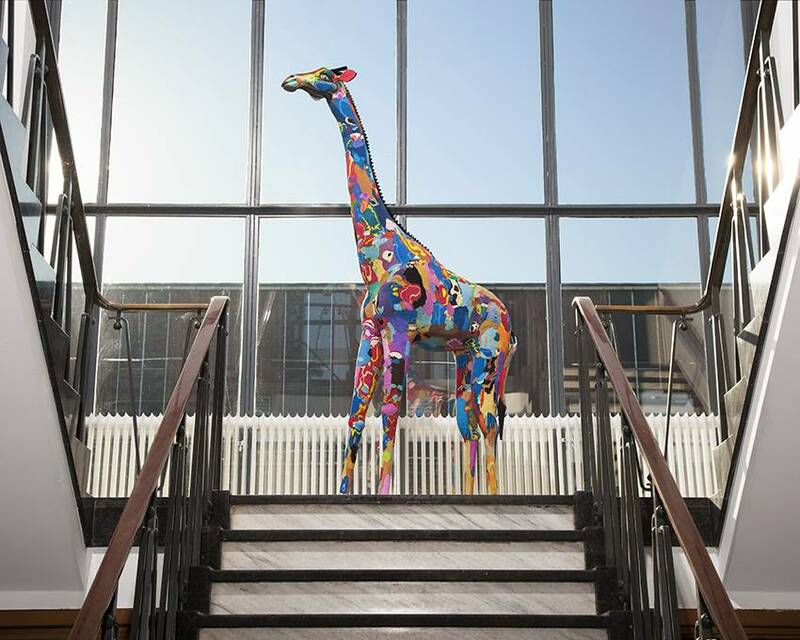 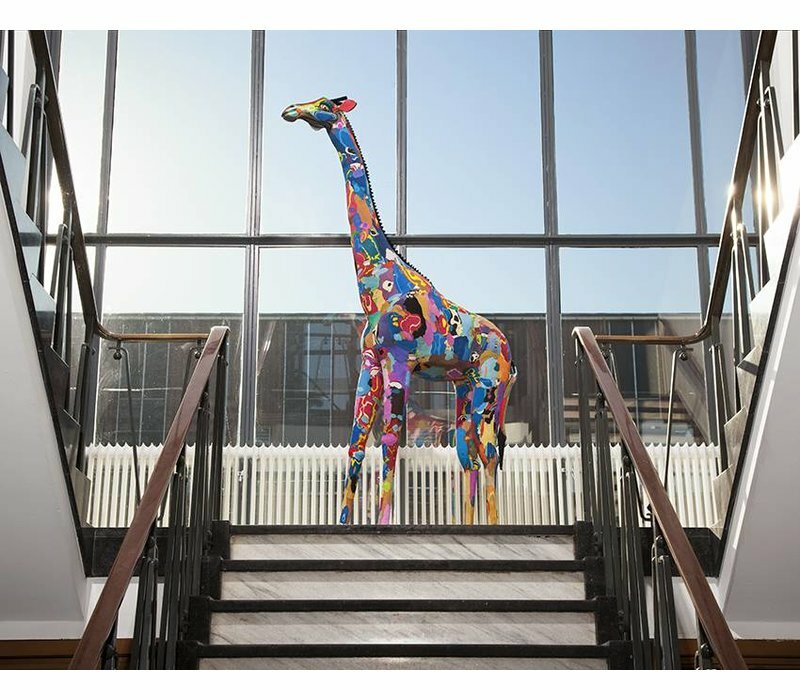 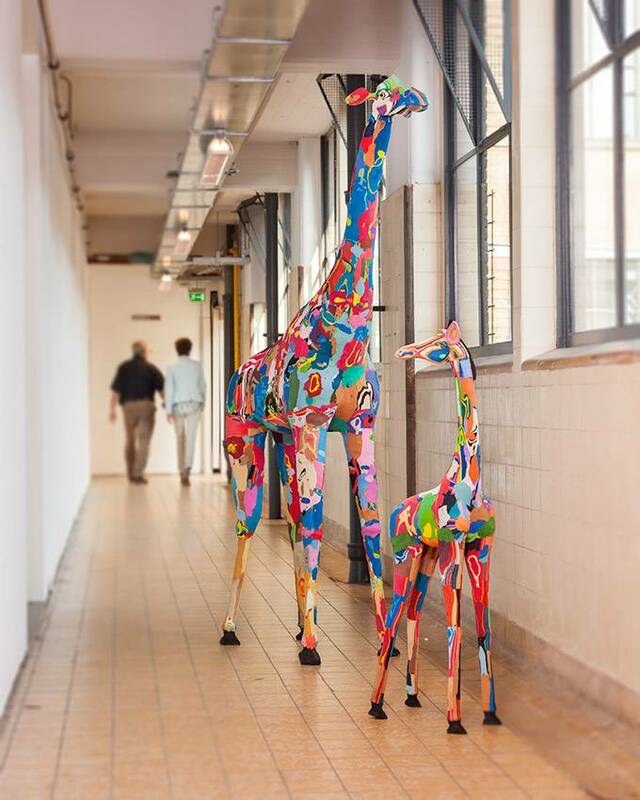 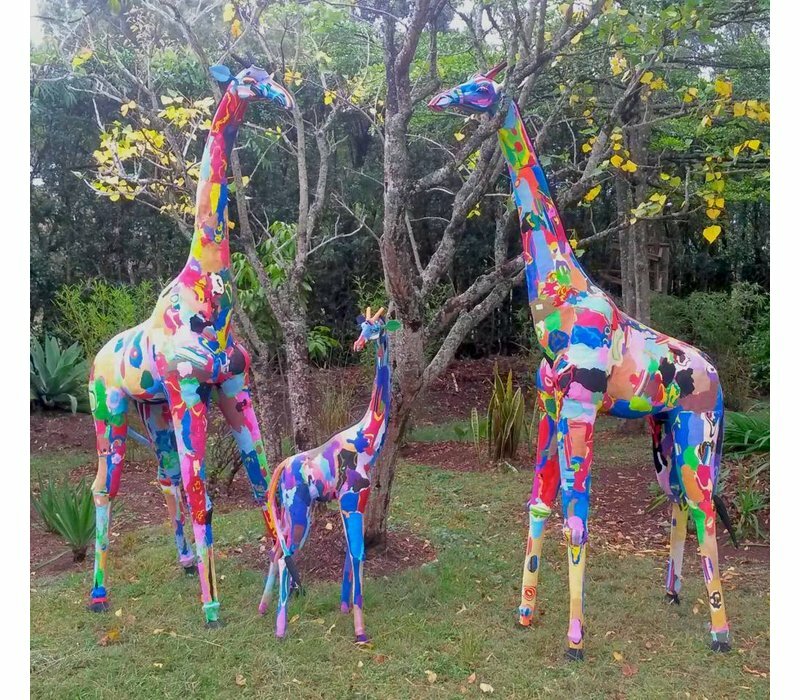 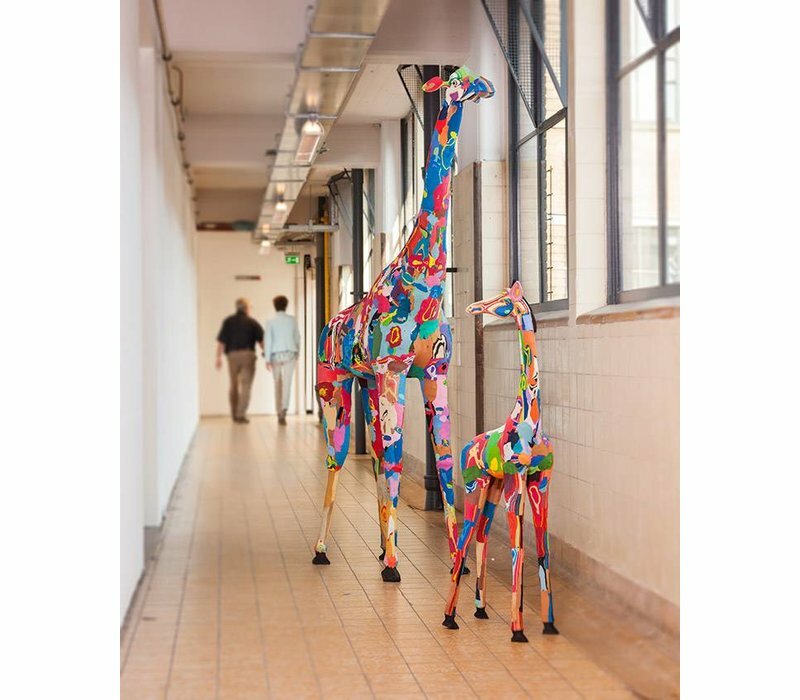 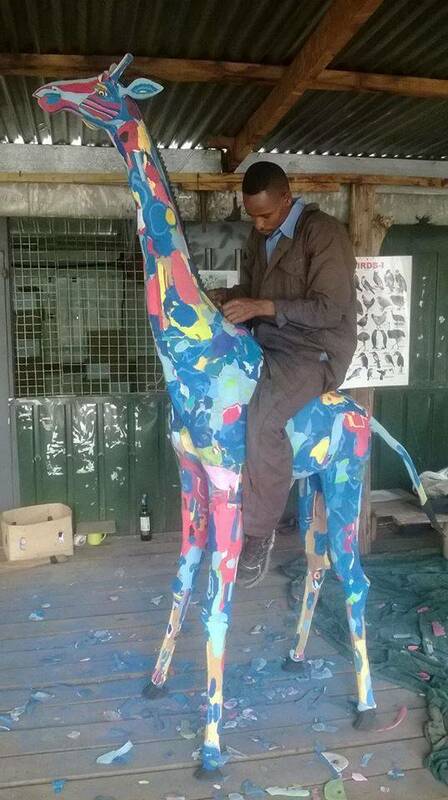 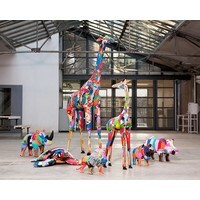 Why not adopt a giraffe for in your garden, business lobby or just as an eye-catcher in the living room? 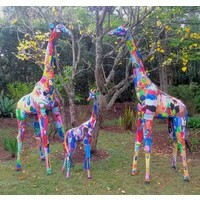 All of the Ocean Sole statues are unique. 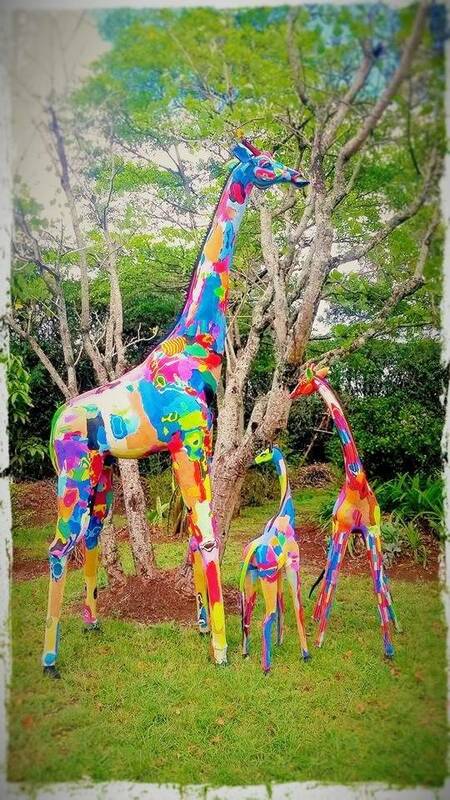 Your Ocean Sole statue will be similar to one the displayed here, but will have its own color pattern. 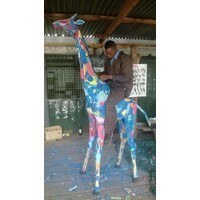 During your order you can indicate your prefered colour.